About four in 1,000 adults in this country are born with a genetic condition marked by abnormally high cholesterol levels, known as familial hypercholesterolemia (FH). 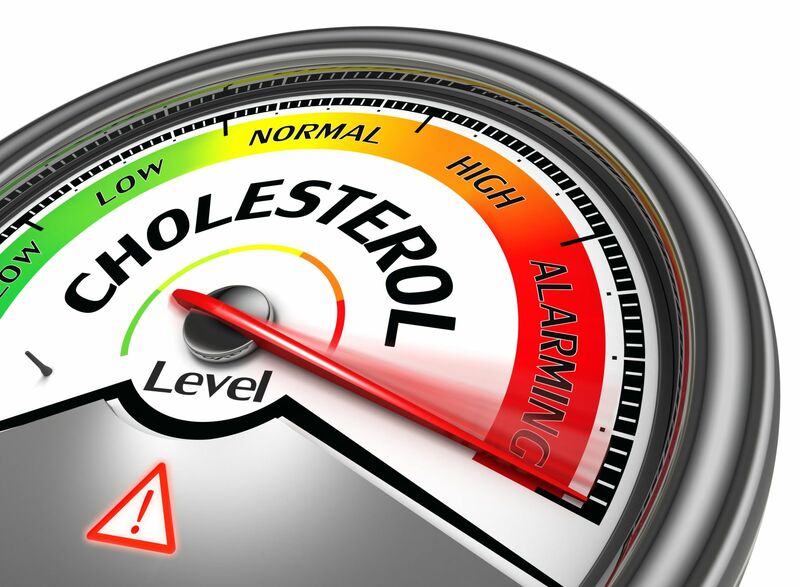 Their "bad" LDL cholesterol can be two to three times as high as the common target LDL value of 100 milligrams per deciliter (mg/dL) or lower for healthy people. But only about half of people with FH are getting proper treatment for the disease, according to a report in the May 22 issue of Circulation. For the study, researchers analyzed health surveys done between 1999 and 2014 with nearly 42,500 adults in the United States. Although more than 80% of people with FH or severely high cholesterol were aware of their condition, only half were taking cholesterol-lowering statins. And among those who were, only one-third were taking optimal doses of the drugs. If untreated, a person with FH has at least 13 times the risk of a heart attack compared with someone without FH. Anyone with an LDL cholesterol level of 190 mg/dL or higher should be screened for FH and treated appropriately. More information is available from the FH Foundation (www.thefhfoundation.org), which aims to boost awareness and improve the diagnosis and treatment of FH.